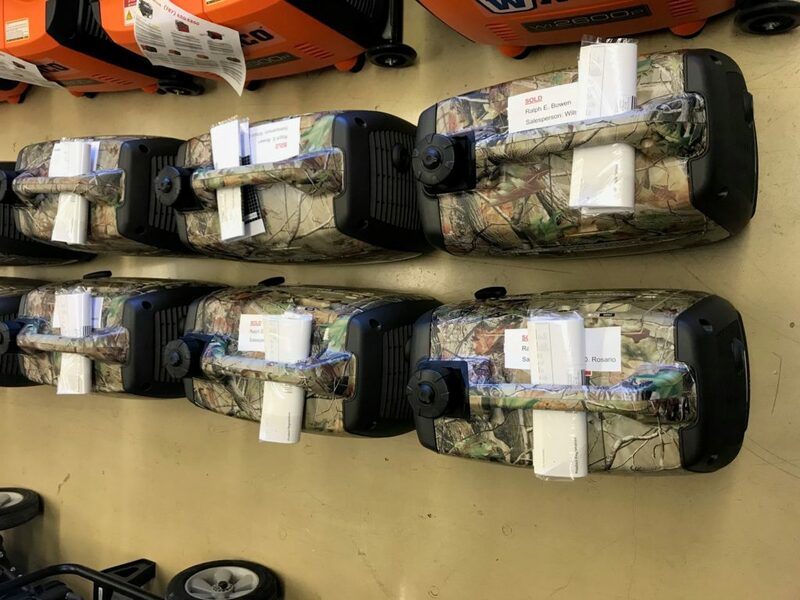 The generators ready for shipment to Puerto Rico. Receive a warm greeting on my behalf. 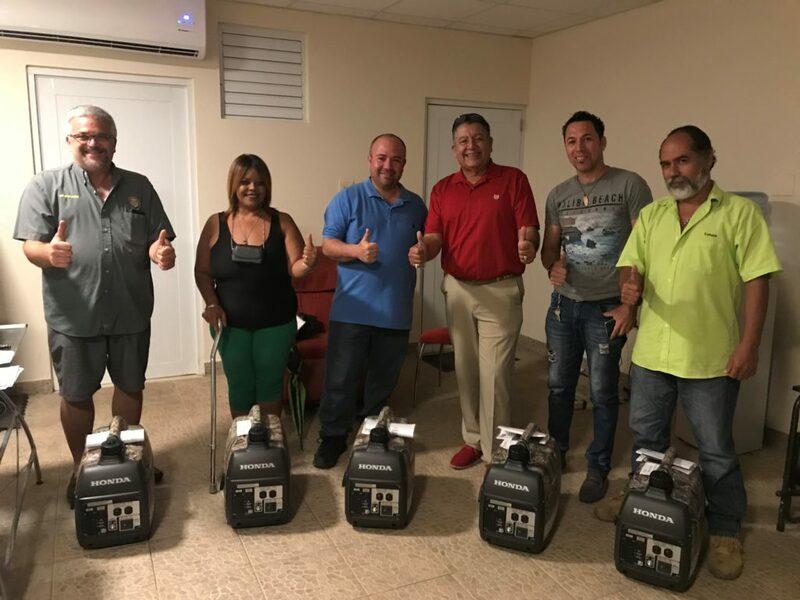 I wish to thank the World Wide Radio Operators Foundation for the donation of the Honda EU2000i electric generator, for your sensitivity and support to the devastation caused by hurricane Maria on the island of Puerto Rico. Right after the hit of hurricane Maria, I was handling emergency traffic in the 40m band and did also participate in the CQWW contest using a car battery to power the transceiver, so the power generator will be very useful for recent and future emergencies in Puerto Rico. I also want to thank Mr. Angel Vázquez, WP3R for excellently representing the amateur radio community. Thanks fellow Contesters and DXers for the donation of the HONDA eu 2000 i Generator which I needed very badly to stay active on the air in the DX contest and normal DX contacts, specially on the low bands where Puerto Rico Identity is most needed by the Ham Community. Despite the lost of four 150 foot towers , my four elements 40 meter array,and 160 meter Delta Loop, I am back active on the low bands thanks to the generator donated by your organization. According to the U.S.A Corp of Engineers in my area the comercial electric power will be available by the end of the month of May or June 2018. At the present I am in the process to install a 160 meter Delta Loop and a sloping dipole so I can work Japan,Europe and USA in the coming ARRL DX CONTEST AND 160 METER CQ CONTEST.. This entry was posted in WWROF Blog. Bookmark the permalink.